ANN said that Ressa’s arrest “on grounds that raise concern, violates the freedom that media organisations need to have, to play their part as a key pillar of functioning democracies”. The Asia News Network – a coalition of 22 leading news organisations – on Thursday condemned the arrest of Filipino journalist and Rappler founder Maria Ressa. In a statement, ANN said that Ressa’s arrest “on grounds that raise concern, violates the freedom that media organisations need to have, to play their part as a key pillar of functioning democracies”. Ressa, the executive editor and CEO of Philippine news site Rappler, was arrested on 13 February on charges of “cyber-libel” over a seven-year-old report on a businessman’s alleged ties to a former judge. She was granted bail on Thursday on a sum of 1,00,000 pesos (approx Rs 1.35 lakh). 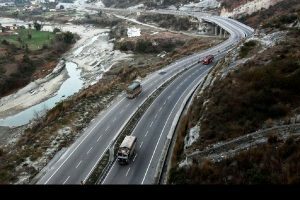 The story linked the businessman to murder, human trafficking and drug smuggling, which the businessman’s lawyers slammed as wrong and defamatory. 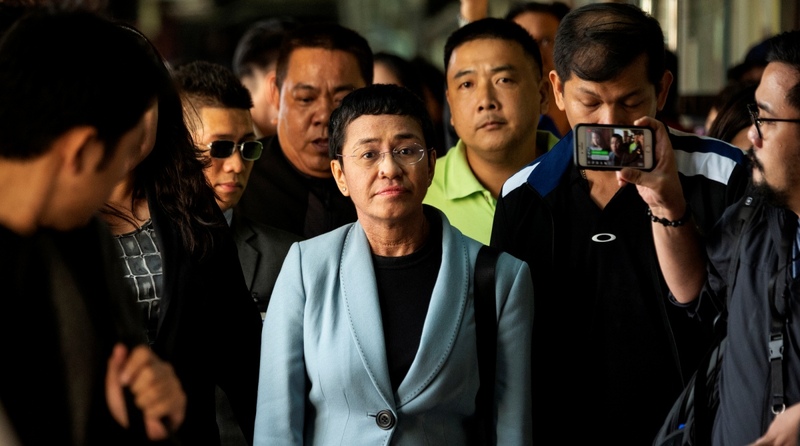 Reports say that the law under which Ressa was arrested is controversial since it came into force in September 2012 – four months after the publication of the article over which she was arrested. The case against Ressa was filed in 2017, but it was dismissed by National Bureau of Investigation (Philippines’ top probe agency) in February 2018 because the one-year limit for bringing libel cases had lapsed. But the NBI reopened the case in March 2018. ANN recounted Rappler’s statement that the warrant for her arrest dated 12 February 2019 was served close to 5pm on 13 February, when courts were about to close. “We are seriously disturbed by the manner of her arrest and we urge the Philippine government to refrain from any form of intimidation against the media,” ANN said while urging Philippines President Rodrigo Duterte to be fair and impartial in the treatment of media organisations in his country. Noting the history of the case, ANN said that the arrest of a leading member of the journalistic community “without any attempt to show that the allegations made in the article were false raises alarm and leaves us disturbed about the conditions under which members of our fraternity in the Philippines, must operate”. Ressa’s latest arrest came just two months after she posted bail on tax fraud charges. She claims that the charges are also “manufactured”. ANN said that the latest arrest “inevitably raises serious questions about whether the charges are politically motivated”. The coalition added that the media freedom is particularly important in Asia where systems of democratic representation, accountability and legal recourse are at various stages of nascent development, with much room for improvement and need for safeguarding. The 56-year-old Ressa, who was named a Time Magazine Person of the Year in 2018, is known for her hard-hitting investigations and her open criticism of President Duterte’s policies including his controversial war on drugs. Following her bail, Ressa posted a photo on Twitter waving to the camera and thanking people for their support.